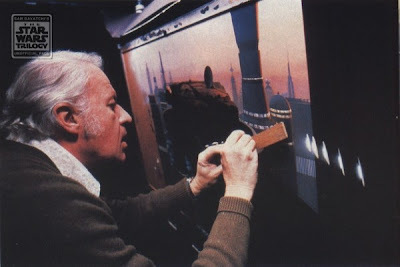 If you ever saw the original Star Wars Trilogy then you know the incredible work by this man. 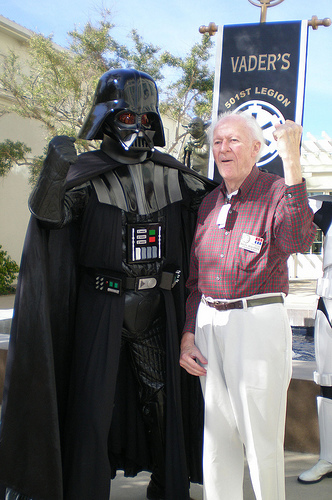 George Lucas wrote a tribute to this man and his work for the original trilogy. This tribute George Lucas shared on the Star Wars Website and if you click the link below it will take you to it where you can also see his work that he did. I myself would like to send my condolances to his family at this time and thank you Ralph.